Simply print off the application/applications, completely fill out and mail with payment. Payment can also be made on line with PayPal or a credit card. 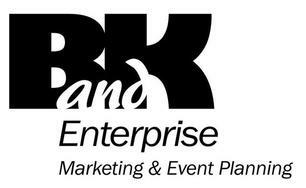 If payment is made on line, make sure to email or fax it to B & K Enterprise. Make sure to read the application in full and Home Party Plans contact us about what is currently available. Upon acceptance to the event you will receive an email confirmation from our office. 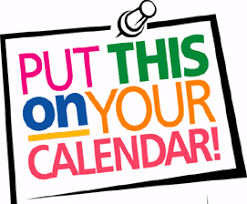 Events will be posted on over 50 event calendars, advertised on radio, newsprint, 5,000 4' x 7'cards given out at other events, direct mail, email blasts, social media sources, event website, yard signs, banners, press releases to 300 media outlets and so much more. 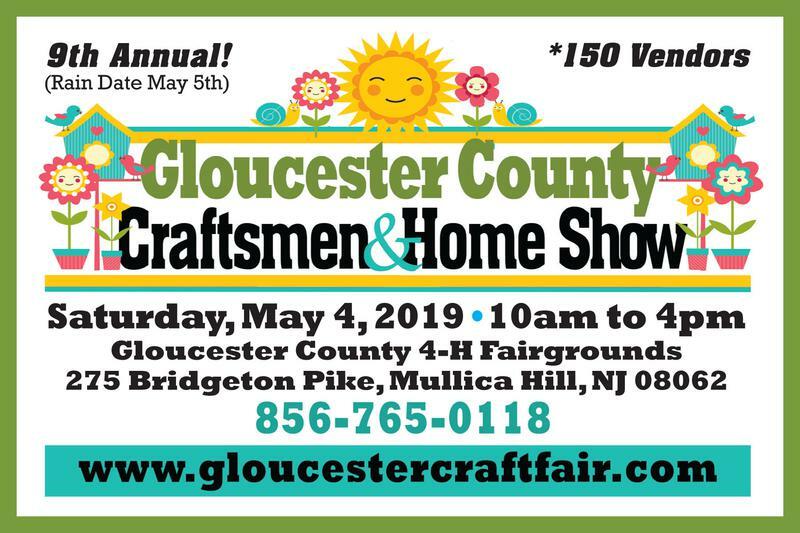 150 vendor booth spaces, rows and rows of artists & craftsmen, Spring Home & Garden Show, Spring Dog Show, Little Miss & Mister Springtime Pageant, $500 Home Depot Gift Card Give Away, Painted Rock Hunt, Free Craft Making for Kids, Food Court, Pony Rides, free admission, free parking and give aways. Thousands attend, Big Pumpkin Weigh Off, 175 vendors, Pageant, Hayrides, Pumpkin Dessert Contests, Food Galore, Amusement Rides, live entertainment, straw maze, Headless Horsemen, Giant Pumpkin Pyramid, truckloads of pumpkins, mums and gourds. Wine sampling, Fall Home & Garden Show, Halloween Costume Contest, Dog Show, Fall Festival of Trees and so much more. Artists, Craftsmen Contract: Artists, Craftsmen, Home Party Plans, Farm Markets, Face painter, Sand art. Fall Home Show Contract: Windows, Doors, Solar, Basements, Kitchens, Remodeling, Landscaping, Health Care, Travel, Security, Bathrooms, etc. Commercial companies. Food Concessions & Wineries Contract: Booking only 8 Food Concessions for 2019. 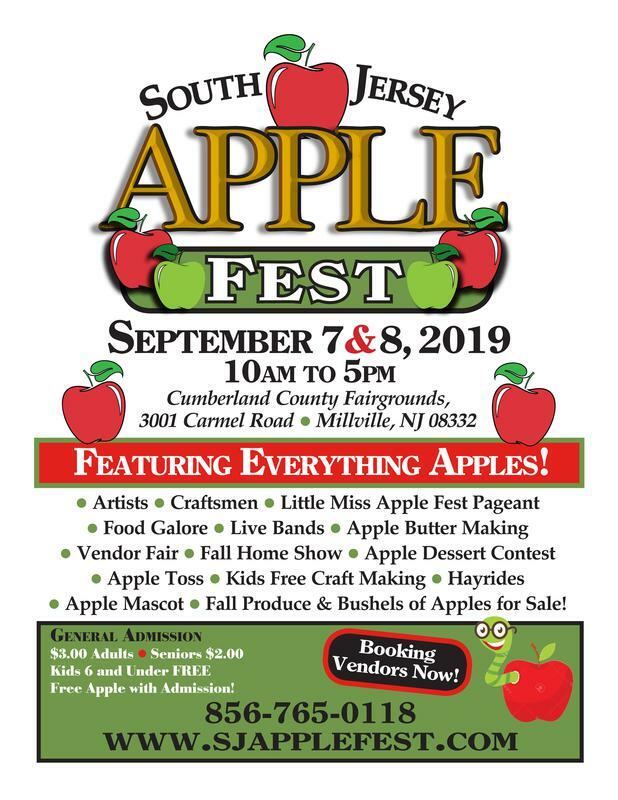 Sponsorship Opportunities 2019 : Put your business in the Spot Light at the 16th annual South Jersey Pumpkin Show. Pay On-Line: click on logo below, window opens up, fill out, enter what show you want to pay for. click continue, enter your paypal info or pay with your credit card. Make sure to email or mail the contracts.